Click Here to review the 2019 Sponsorship Levels. 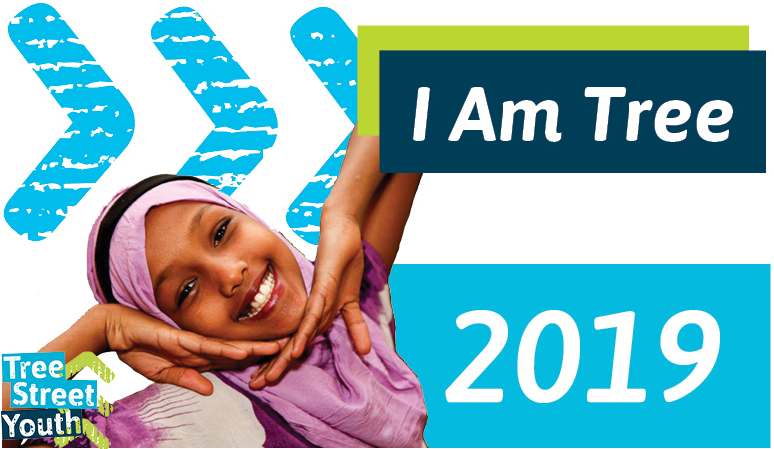 Yes, I/we would like to be a sponsor for I Am Lewiston! Please upload a company logo to be used with your sponsorship.